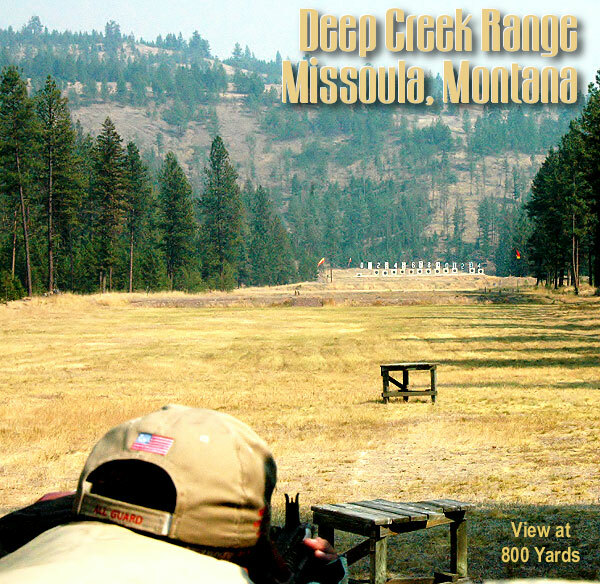 The Deep Creek Range near Missoula, Montana, is one of the best 1000-yard ranges in the country. Many long-range benchrest records have been set in this scenic, tree-lined facility. Now, thanks to Forum member David Gosnell (aka “Zilla”), you can see Deep Creek from the air. David attached a High-Def video camera to a quad-rotor drone. He then flew the drone over the Deep Creek Range, soaring from firing line to the target bay and back again. We think you’ll like this video. It gives you a “birds-eye view” of one of America’s elite ranges. Enjoy. Share the post "Deep Creek Drone — High Definition Bird’s Eye View Movie"
According to a new NSSF Industry Report, the total economic impact of the firearms and ammunition industry in the United States increased from $19.1 billion in 2008 to $42.9 billion in 2014, a 125% increase. Industry growth generated more jobs — a lot more jobs. In fact, the total number of “full-time equivalent” jobs rose from 166,000 to more than 263,000, a 58% increase in that period. “We have seen continued dramatic growth in the firearms and ammunition industry that is the direct result of consumer demand for our products since 2008,” said Stephen L. Sanetti, NSSF President and Chief Executive Officer. READ the Firearms and Ammunition Industry Economic Impact Report. Share the post "Industry Insights: More Guns, More Jobs"